Liz Roffey is a Product Designer based in San Francisco, CA. Creating a future for everyone. 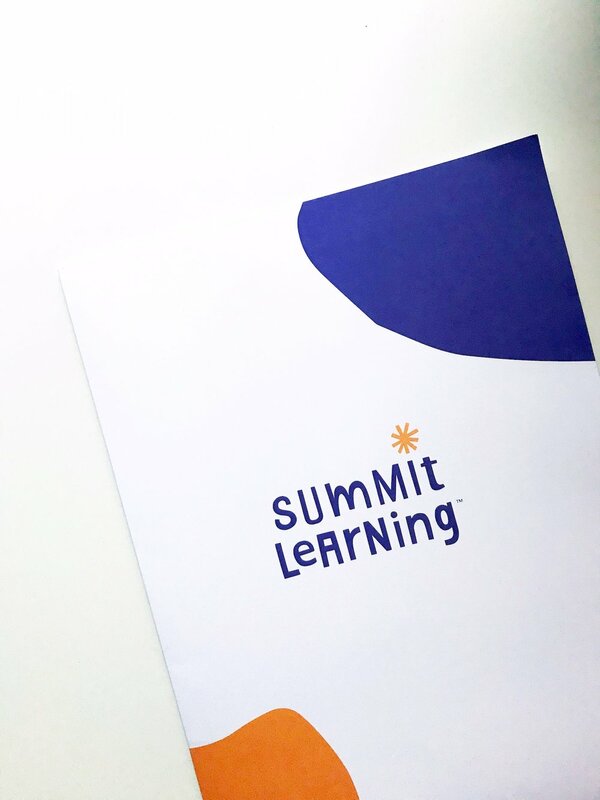 Our team at Chan Zuckerberg Initiative is working on the Summit Learning Platform, a free online tool that empowers teachers to customize instruction to meet the needs of each student and for students to learn at their own pace. Invest in the places you live, work, and play. 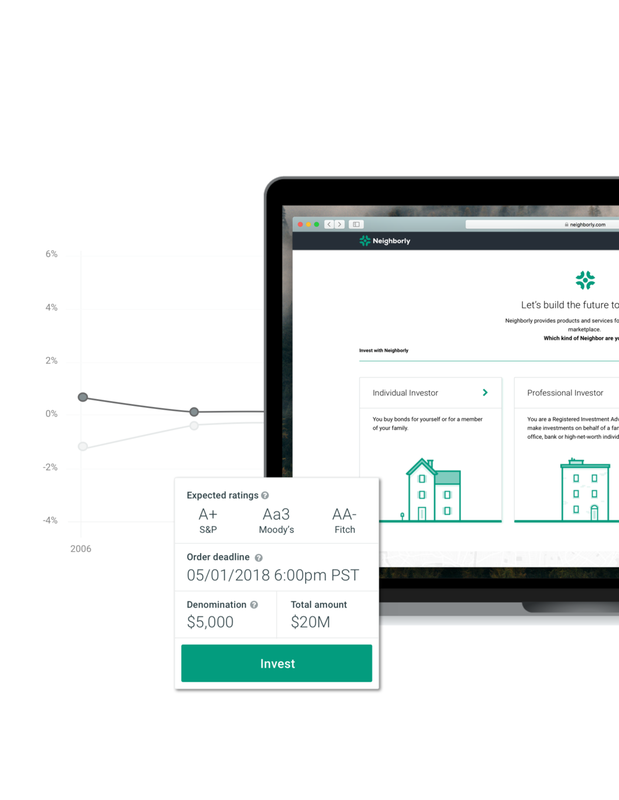 Designing the future of public finance through product, communications, and service design with Neighborly in San Francisco, California. Prototyping and piloting scalable programs to help new, K-12 teachers in rural areas combat the aches and pains of their first year of teaching.